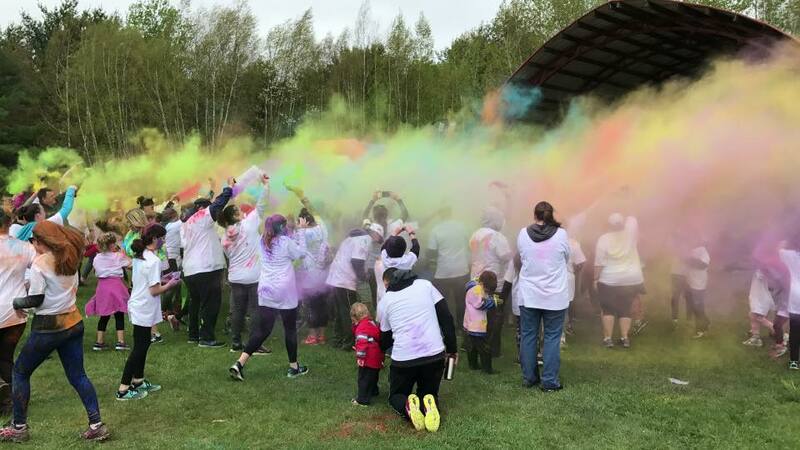 Register by April 15 to be guaranteed a T-shirt! Pick your race! 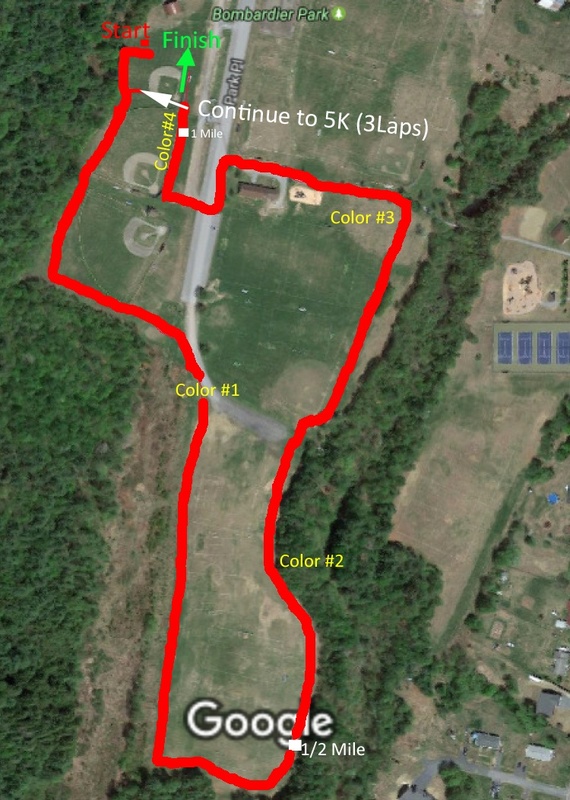 1 mile, 2 mile, or full 5k run! 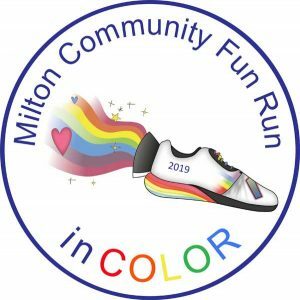 If you would like to pay by check, please email a list of participants to miltonfunrunvt@gmail.com and send payment into the school office with your child. Once registered here, you will receive an email within 24 hours from 99Pledges with instructions on how to begin additional fundraising. For each $50 raised, the participant will receive 2 Raffle tickets and a coupon for one item from the sales table. Registration must be received by April 15 to be guaranteed a T-shirt. Review and initial to complete this form! Release and Indemnity Agreement I agree, for myself, my family, and our heirs, executors and administrators, to not sue and to release, indemnify and hold harmless Milton PTA, its affiliates, officers, directors, volunteers and employees and all sponsoring businesses and organizations and their agents and employees, from any and all liability, claims, demands, and causes of action whatsoever, arising out of my or my Family’s participation in PTA sponsored or affiliated school Events and related activities, including but not limited to on-line activities, whether it results from the negligence of any of the above or from any other cause. This agreement shall be as broad and inclusive as is permitted by the State in which the event is conducted. If any portion of it is held invalid, the balance shall continue in full force and effect. I have read, understand and agree to the terms of this Release and Indemnity Agreement. Media Release I authorize the use, copyright, or publication of my or my family’s name, image or voice while participating in any Event and related activities, as may be captured by photograph or recording in any medium for any purpose, including illustration, promotion or advertisement. If not of legal age, I (the parent/guardian) hereby consent to my family’s participation in Events and related activities. I have read and explained this Form to my family, and I hereby agree to all of its terms and conditions on behalf of myself and my family. Click the logo for current Race Details! Click for full size map! Click for full size photo!